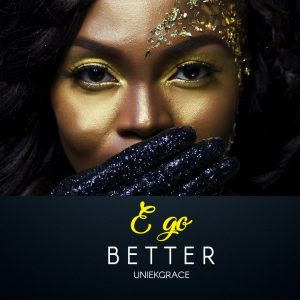 E Go Better is one of the songs on UniekGrace latest Ep that was released few weeks ago. UniekGrace strongly expresses her believe that whatever you going through is going to be alright. “E Go Better” is a song of encouragement and hope to bring positivity in this time of ignorance and tragic situation in the nation..